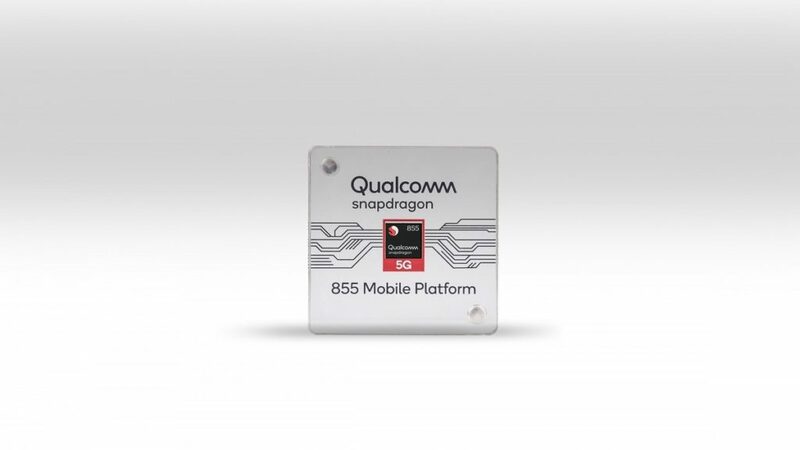 The Company announced its Snapdragon 855 processor in Snapdragon Technology Summit in Hawaii. In early 2019, Snapdragon 855 will be the world’s first commercial 5G mobile platform on devices. The newly announced Snapdragon processor is a successor to Snapdragon 845 which was launched at the same conference the previous year. The upcoming processor will be manufactured on a 7nm process, as confirmed earlier. A 7nm process has been pull-down from 10nm process of Snapdragon 845 and 835. This can improve efficiency, which could mean more performance and more battery life. 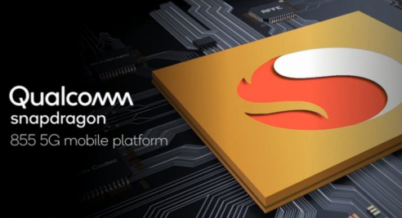 Qualcomm has claimed, the new mobile platform features their fourth-generation, multi-core AI Engine with 3 times the AI performance as compared to its predecessor. Along with that, it will be the world’s first Computer Vision Image Signal Processor (CV-ISP) to deliver new photo and video capture features. The company announced an under-display fingerprint sensor solution which uses ultrasonic waves, unlike optical under-display fingerprint sensors which use light, named as Qualcomm 3D Sonic Sensor. The new platform has been optimized for gaming, whose details not unveiled yet. Further details will be given in the coming days of the summit. As per the reports, Samsung and Verizon are planning to bring their mobile devices with 5G connectivity powered by Qualcomm’s new processor. 5G may be one of the upcoming trends 2019 in smartphones to be launched next year by brands like Oneplus, Xiaomi, Oppo, etc. Moreover, Samsung Galaxy S10 is expected to launch in the first half of 2019 with 5G connectivity support. The next generation processor, 4G LTE’s successor, is expected to significantly boost the speed and responsiveness of wireless networks. All the details have not been revealed on Day 1. Further information will be announced in the coming days of the Snapdragon technology summit. We will let you know the final details. Till then, follow us for the Latest Tech News India & Updates on Facebook, Twitter, Instagram, and Youtube.